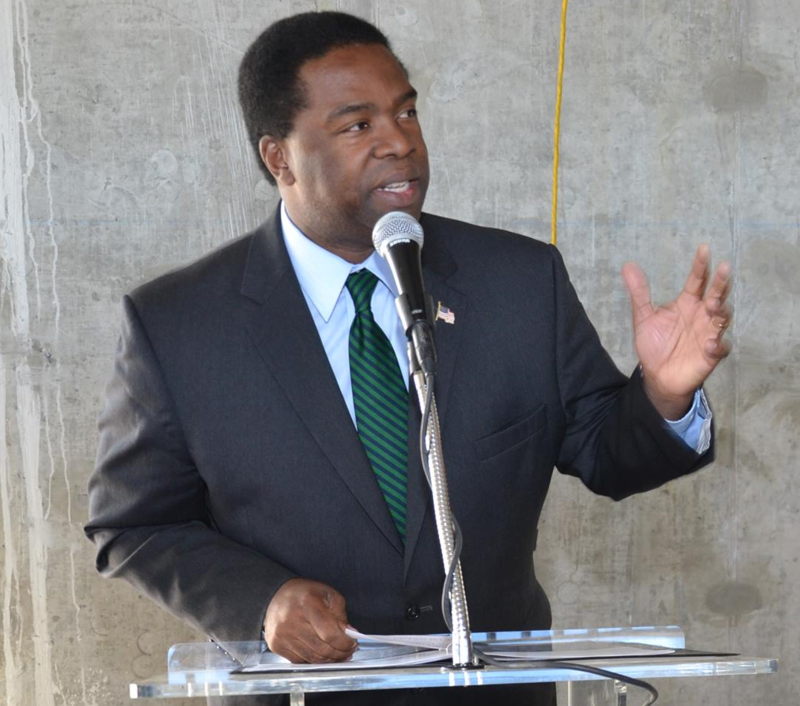 Facing strong challenges in the March 24 unitary election this week, incumbent Mayor Alvin Brown says he's confident— and that he's fulfilled the campaign promises from four years ago that made him a come-from-behind winner in Jacksonville's 2011 mayoral race. "I made a promise that I would streamline government, that we would live within our means, put Jacksonville back to work, and close the education gap," said Brown, appearing on First Coast Connect. "I think the key is keeping your promise." Who's Running For Public Office In Jacksonville? 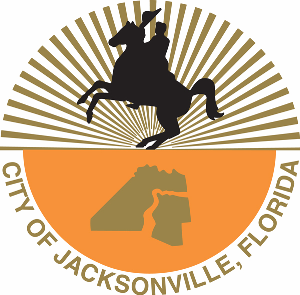 Qualifying for candidates seeking public offices in Jacksonville this year ended at noon today — four for mayor, seven for sheriff, and dozens more for other county office and City Council seats. While city elections are non-partisan — any voter can cast a ballot for any candidate in all races — candidates do list their party affiliations. Dr. John Lovejoy is the respected Jacksonville orthopedic surgeon whose heroic efforts in earthquake-stricken Haiti were captured on film in the award-winning documentary Angels of Milot. 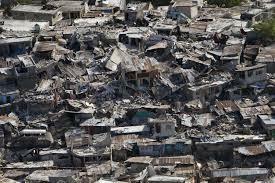 The 2010 earthquake there, which registered 7.0 on the Richter scale, is on record as the worst natural disaster in the Western Hemisphere. Melissa Ross speaks with Pastor H.B. 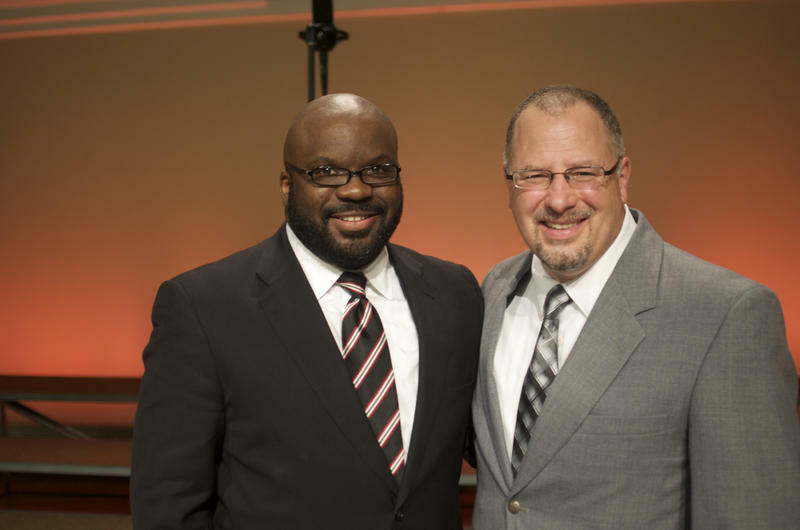 Charles Jr. and Pastor Michael Clifford of the Shiloh Metropolitan Baptist Church about the merging of their congregations - one that is predominantly black, the other predominantly white - and their new work in Orange Park. We also speak with Hal Urban, character education lecturer and author of Life's Greatest Lessons: 20 Things That Matter. Two local pastors are challenging the old saw about Sunday being the most segregated hour of the week.